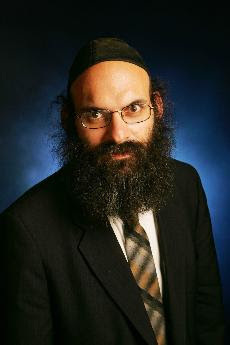 Rabbi Mayer Twersky born October 17, 1960, to Isidore Twersky the second Tolner Rebbe of Boston. His mother Atarah Twersky is the daughter of Joseph B. Soloveitchik . He attended the Maimonides School, which his grandfather founded, through high school. He then attended Harvard College, while studying Talmud privately with his grandfather. Following college, he studied for rabbinic ordination at RIETS. He is currently a Rosh Yeshiva at Yeshiva University. On April 10, 2011, the final services of the Beis Midrash in Boston were held. The shul moved to Riverdale, NY, where Rabbi Mayer Twersky, younger son of the late Talenr Rebbe, Rabbi Isadore Twersky, has a synagogue. Many of his lectures and essays can be found here. dose he call himself tolner rebbe? why dont you have the decency to refer to Rav as at least a Rabbi. ?